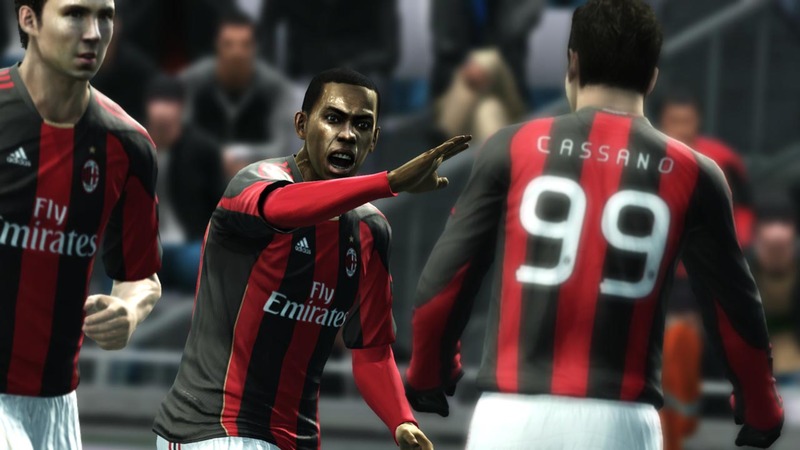 Konami Digital Entertainment GMbH today revealed the first in-game images from its forthcoming PES 2012 title, showcasing the newly-implemented movements and animations the new game enjoys. Click on the images below to access the high-resolution images. The new screens show a variety of situations from within PES 2012 that have been bolstered by new animations, visual enhancements and control elements. 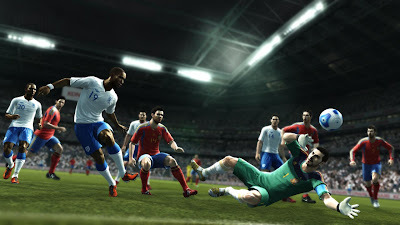 The Tokyo-based team has worked hard to ensure PES 2012 is a more fluid and playable experience, with the jostling system used in last year’s game now enhanced to offer proper bodily contact and physical reactions, while close control and the team AI has been reworked to provide a more realistic recreation of real football. As such, PES 2012 gives the player total control, with dribbling now refined, while passing and build-up play are enhanced by AI that ensures teammates will make dummy runs and support the player with the ball. 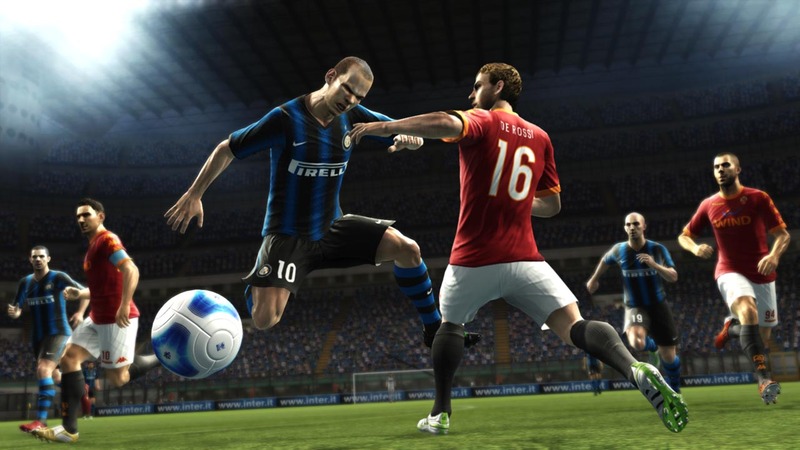 PES 2012 will be released later in the year.